Find out more of what we get up to. 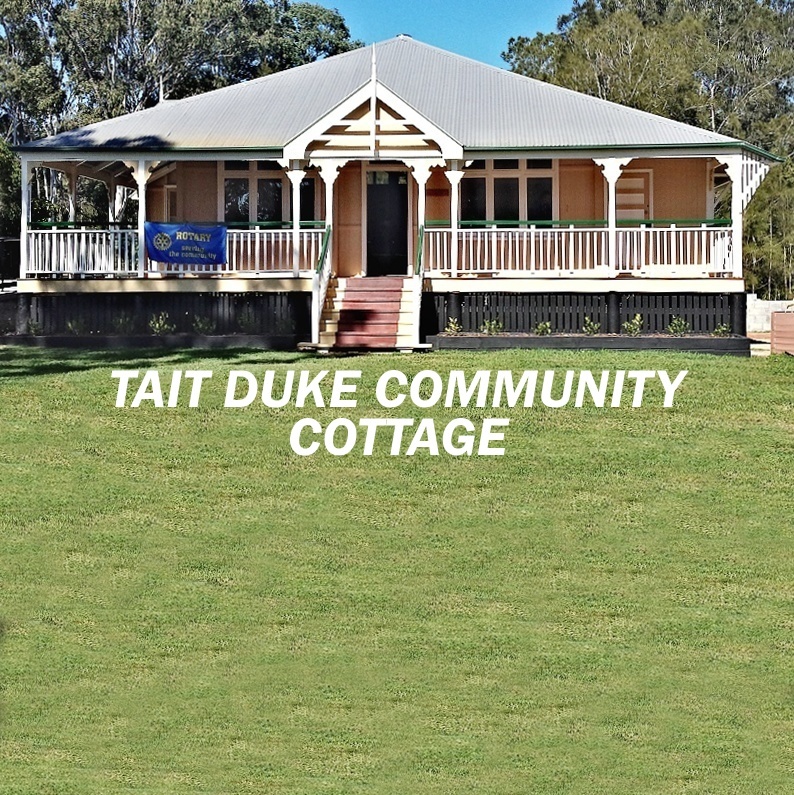 Come along to one of our Tuesday club meetings at Tait Duke Community Cottage. SOCIAL MEETINGS will be held at various locations. Check "Key Coming Events" on our web homepage. Let us know you are a human, not a SPAM Robot. Please answer the following question before clicking the Submit button. Come along as a make-up! Come along as our guest. We have a very informal atmosphere and would love to introduce you to our members. © 2019 Rotary Club of Noosa Heads Inc.